Facebook is the most popular social network site in the world. 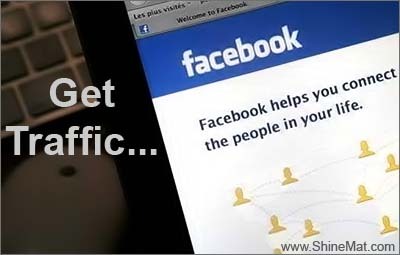 Here, a big opportunity is available for getting web traffic to your blog from facebook fan pages. SMM (Social Media Marketing) is one of the effective way to promote and to get quality readers to your blog or websites. I think, in SMM facebook should be your first choice to start. Remember, you can get traffic more and more if you have huge fans, I mean likes. More likes = More traffic. So, your prime target should be how to increase facebook fan page likes. Why getting targeted traffic is important? If you are a blogger you should have a Facebook fan page for your blog. If you have not created yet, learn how to create a Facebook fan page. 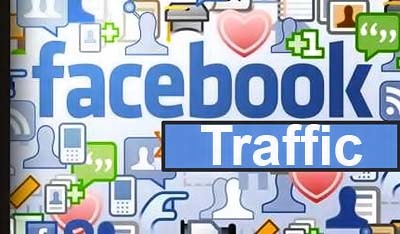 So, here we go to know the points which will help to get traffic to your blog from facebook fan page. First good impression is very important to stay for while. Everyone like beautiful. Use attractive and dashing graphics in your timeline cover photo. If you have custom logo for your blog use it as profile picture for your fan pages. SEE MORE: How To Get Quality Backlinks From YouTube? Your readers are your power. They will follow your published posts via facebook fan page. They feel curious to know about who is behind of this page or about your blog. So, don’t leave the about section without properly fill. Such as: description, contract info, basic info etc. Use rich keywords in your description. Drive blog traffic from YouTube. Keep your fan page updated with your blog posts. It will be better if you update with some summery and for reading rest give a link to your main blog post. This will surely drive traffic. How to auto publish blog posts in facebook and twitter. It’s totally values less if you have only few likes on your fan page. 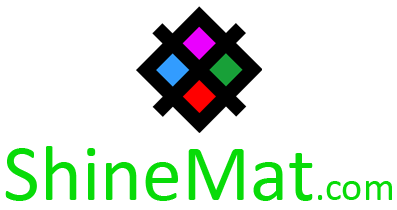 Invite your friends, relatives to like your page. I know this will give you some few likes only. But, don’t loss your patience, be active and stay updated always. Your likes will be increasing dramatically. Don’t ever think about spamming or any black hat methods. Give an option to your readers who come in your blog directly to know about your fanpage to like. If they like your fan page your all updates will show in their news feed. As I said before don’t forget to fill up major fields. Beside all of these don’t forget to put your blog address correctly. A beautiful fan page will lead your fans to your blog directly. In many special occasions people share more things. Such as: Christmas, Eid day, Valentines Day etc. Try to pull out benefits from them. Update your fan page status manually with an attractive image and a lovely jokes or story. Tag it with your friends. I am sure you will get huge likes. Generally when a visitor visits your fan page they come to your wall first. Its really very common. Think different! You have a custom welcome tab with nice decoration. Yes! Change exist look of your fan page. Visit here to make a custom facebook fan page welcome tab. That’s all. If I found more updates in my little brain, I will add them immediately. Don’t forget to let me know which points you liked very much! Your point to add custom username for the fanpage will be very useful for SEO, which will inturn increase traffic to your page and website. Cheers!